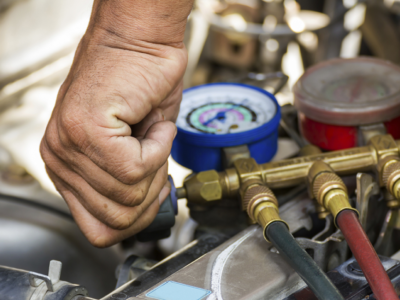 With so many models of compressors for different uses, it is common that the refrigeration technician faces a great question the moment of the exchange: what is the best model to replace equipment which deteriorated? 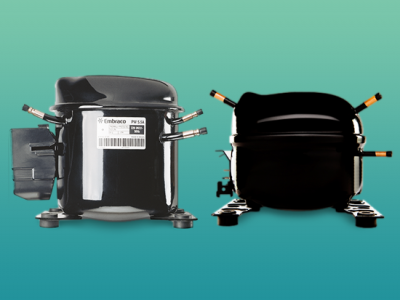 To help with this challenge, we separated the best way of finding the right corresponding model to exchange a compressor. Check it out! 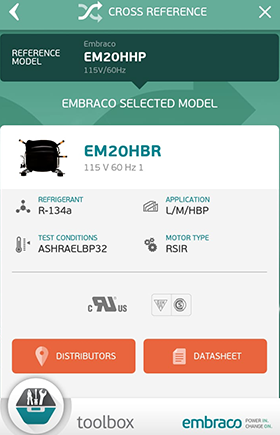 The Embraco Toolbox is an application which facilitates the life of refrigeration professionals. 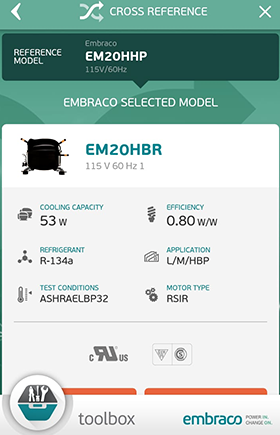 It has functions such as unit converter, search of distributors and products, rule of refrigerants and problem diagnosis. 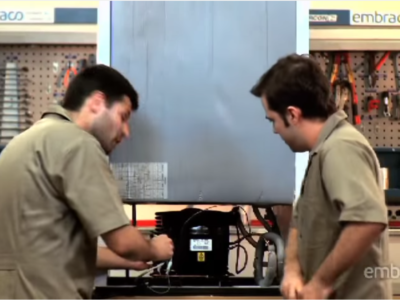 How to choose the correct model to replace TSB1380YJS? Step 1: With the App open, access the cross-reference field. Step 2: Then, type the model to be searched. In this case, we use TSB1380YJS. 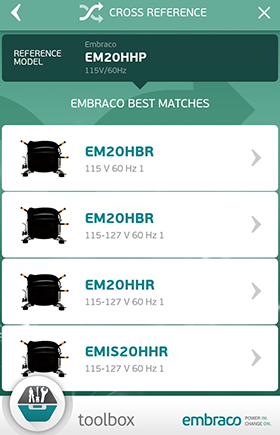 Next, the compatible Embraco models appear. Step 3: Upon selecting the model required, note that its data appears. 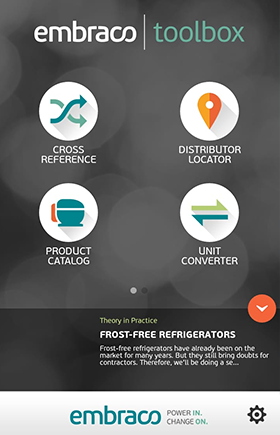 Step 4: And on the same screen, it is possible to search for distributors of the model selected, as well as its technical list, ensuring the convenience that every refrigeration technician wishes. Click here to download the application for Android or here to download it for iOS. 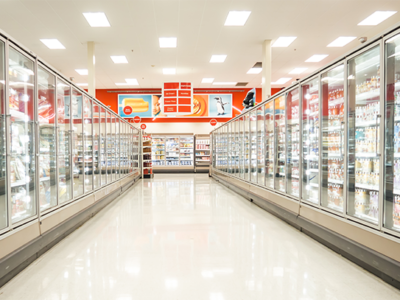 Follow the Refrigeration Club to stay informed about the refrigeration market, good practices and useful tips for your professional routine.